Netflix announced a May 2019 launch date for Extremely Wicked, Shockingly Evil, and Vile. The movie had its world premiere at the Sundance Film Festival in January 2019. The new Ted Bundy biopic arrives after the streaming giant released the four-episode documentary series Conversations With a Killer: The Ted Bundy Tapes in January 2019. Joe Berlinger, who created and directed The Ted Bundy Tapes, also directed the new biopic. Ahead of the premiere of Extremely Wicked, Shockingly Evil, and Vile on Netflix, here is everything you need to know. 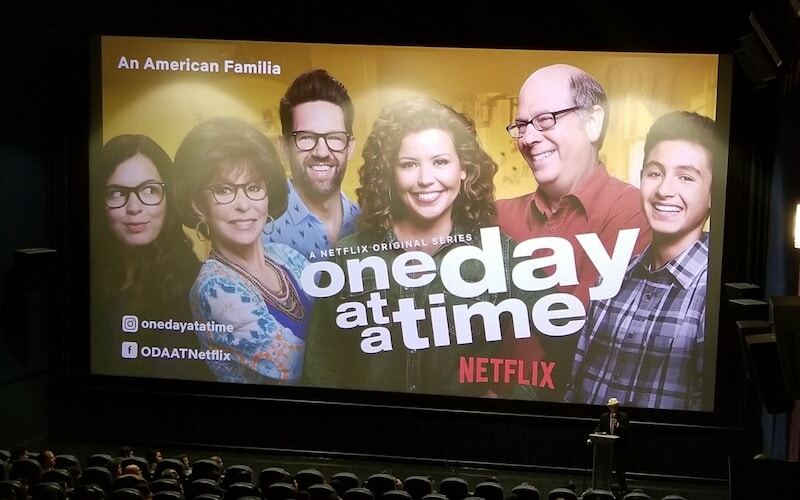 When will the movie premiere on Netflix? Extremely Wicked, Shockingly Evil, and Vile will premiere on Netflix on Friday, May 3, 2019. The film is a biopic about notorious serial killer Ted Bundy, based on The Phantom Prince: My Life with Ted Bundy, a memoir by Bundy’s former girlfriend Elizabeth Kloepfer. The movie is directed by Joe Berlinger and written by Michael Werwie. Zac Efron portrays Ted Bundy. Filming of Extremely Wicked, Shockingly Evil, and Vile began in January 2018. The film premiered at the Sundance Film Festival in January 2019. Netflix acquired the distribution rights after the world premiere at Sundance. The production companies are COTA Films, Voltage Pictures, and Third Eye Motion Picture Company. Netflix released a trailer for the movie in April 2019. 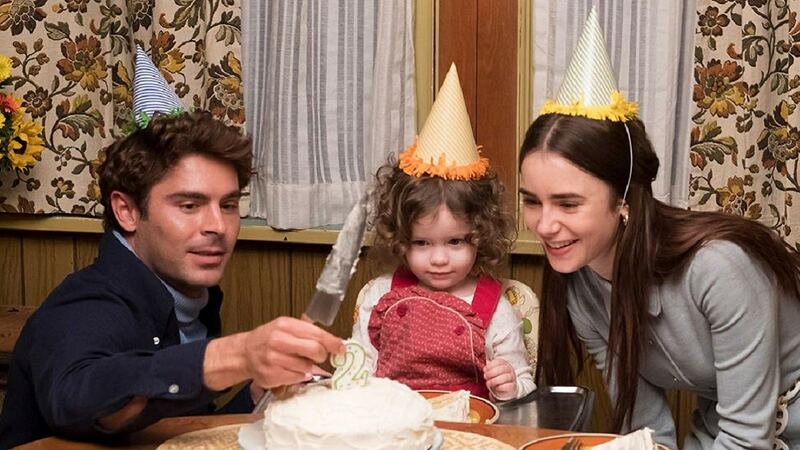 The cast of the upcoming movie includes Zac Efron as Ted Bundy and Lily Collins as Bundy’s loyal girlfriend Elizabeth Kloepfer. Kaya Scodelario portrays Bundy’s wife, Carole Ann Boone, while John Malkovich plays Judge Edward Cowart, the man who sentenced Bundy to death. The movie, set in the ’70s, follows the life of Ted Bundy (Zac Efron) as told by his girlfriend Elizabeth Kloepfer (Lily Collins). It follows Elizabeth’s struggles to confront the reality that her boyfriend was actually responsible for the crimes he was accused of. When Bundy was first arrested in connection with a kidnapping case, Liz believed he was innocent and that Bundy was suspected of the crime only because the real killer’s description incidentally matched Bundy’s. Bundy was found guilty and sentenced to prison. He escaped but was arrested in Florida and charged with murder. Throughout the trial in which Bundy represented himself, Liz was convinced of his innocence and stayed by his side. Extremely Wicked, Shockingly Evil, and Vile premieres on Netflix on Friday, May 3, 2019.